Here in beautiful Princeton, Kentucky, our ranch has run a very successful intern program for the last 6 years. 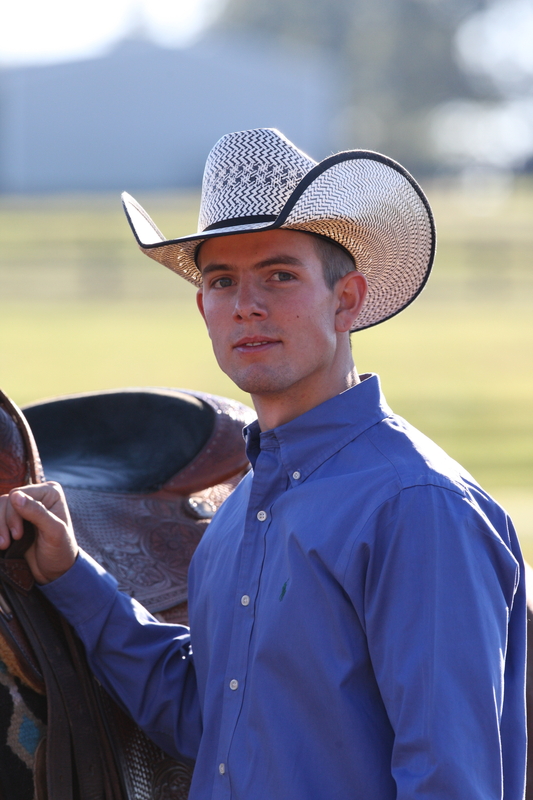 We have been able to place interns, upon completion of our program, in the reining industry. We also have had interns that were required to work on a ranch for part of their graduation requirement. Our interns have come from as far away as France to right here in Kentucky. As an intern, you will have the opportunity to work with professionals. Depending on the time of year, an intern may have the chance to foal out a mare, attend shows, prep for embryo transfers. You may be assigned a yearling that has never left the pasture before and of course, riding some great horses. This is a full time commitment. 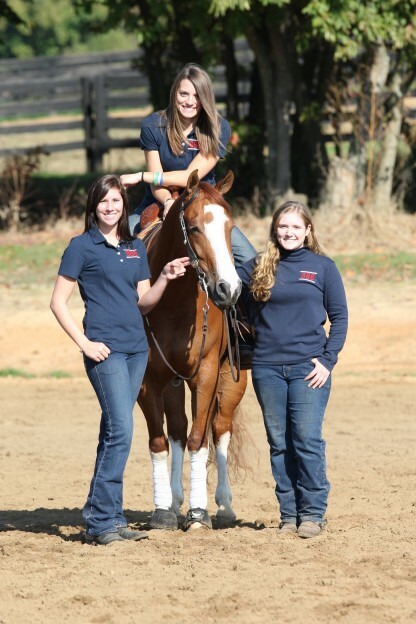 On a daily basis, you may be responsible for saddling, bathing, & warming up horses for our trainers. You will also be responsible for feeding and a rotating night check. Shared furnished housing is available, along with a weekly stipend. Individuals minimum 18 years old, with a background in horses willing to further their knowledge in the horse industry. Must have a good attitude, great work ethic and able to work well as part of a team should apply.